You have found it finally. 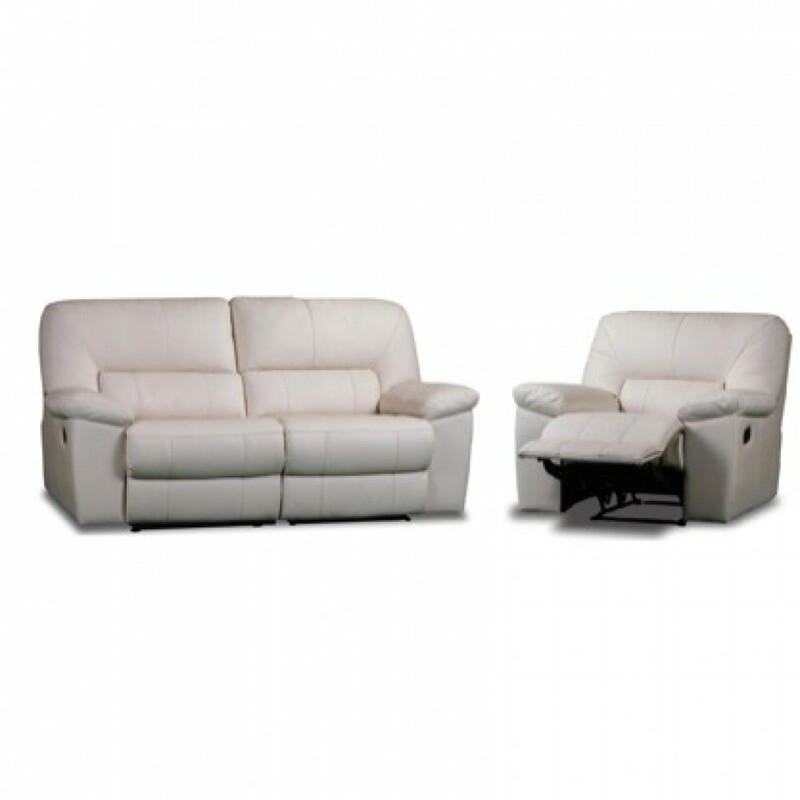 The lounge that can fill your space, give you remarkable comfort and not break the back. 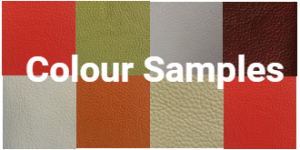 There are many leather colours to choose from. Also, the full range of Warwick Fabrics is available if you would prefer to make a statement and get a truly individual piece of furniture. Devlin Lounges is the place to go if you want your own piece of furniture in the fabric you want. The 3135 is manufactured using our usual robust materials such as hardwood, New Zealand Pine and plywood . The seat cushion is made of high resilience foam and the back cushion gives great support with ‘soft fill’ foam. The 3135 is a large recliner lounge with the recliners being 1.5 seats and the additional opportunity to purchase either a 2.5 seater or a 3.5 seater. Not only that but it comes in a corner suite as well. All recliners are available as electric recliners or manual. One of our most popular new models you are sure to be pleased.